Stay up to date with the latest news and activities at AKESOgen. ATLANTA February 28, 2016 – Emory University School of Medicine and AKESOgen announced today their collaboration on the Emory Healthy Aging Study. The largest clinical research study ever conducted in Atlanta, the Emory Healthy Aging Study is a game changing effort to further the scientific understanding of how we age. Aiming to identify predictive markers through cutting edge technologies, the study will enable the prediction of diseases occurring more commonly in later years. Through recruitment of thousands of study participants over the next few years, the Emory Healthy Aging Study will build an extensive database of personal health information. The data collected may also help participants, through consultation with their physician, learn more about their overall health. As an academic medical center, Emory’s mission includes providing care for patients and researching how to provide even better care in the future. AKESOgen shares this philosophy, and is well established as one of the top College of American Pathologists (CAP) accredited providers of high quality data to both research and medical institutions. Many important medical discoveries and groundbreaking new treatments have been made at Emory, thanks to the work of Emory researchers and the contributions of study participants. “We are delighted to be working with leading scientists at Emory on this unique and outstanding long term study on health and wellbeing which will deliver enormous benefits to the participants and the community as a whole.” commented AKESOgen’s CEO Bob Boisjoli. “We believe our strong relationship with Emory and our excellent scientific and technical prowess in precision medicine will allow us to make important contributions to new discoveries in this exciting landmark study.” says Mark Bouzyk PhD, AKESOgen’s Chief Scientific Officer. Over time, Emory’s diverse team of researchers will study numerous age-related diseases. Examples of these include Alzheimer’s disease, heart disease, and diabetes. AKESOgen has deep experience in precision medicine approaches in these diseases among others. “The Emory Healthy Aging Study is an ambitious clinical research endeavor that aims to improve the lives of people so they may live healthier lives as they age,” says James Lah, MD, PhD, the principal investigator of the study and associate professor and vice-chair of the Department of Neurology at Emory. “A study of this scale, gathering large amounts of health data across a diverse participant population, will help us learn more about a host of age-related diseases,” adds Michele Marcus, PhD, Professor of Epidemiology at Emory and a lead investigator of the study. 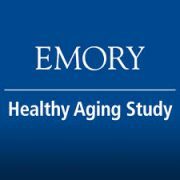 The Emory Healthy Aging Study is the largest clinical research study ever conducted at Emory University. It is an effort to further the scientific understanding of how people age, and to learn more about diseases that occur more commonly in later years. The Emory Healthy Aging Study seeks to enroll 100,000 people and anyone 18 years of age or older who is a U.S. resident is eligible to participate. For more information, visit https://healthyaging.emory.edu. AKESOgen is an integrated Clinical Laboratory Improvement Amendments (CLIA) compliant and College of American Pathology (CAP) accredited genomics, genetics and bio-banking company that services the pharmaceutical, biotechnology, clinical, academic, and government sectors for clinical trials, diagnostic clinical testing, and research. Based in Atlanta, GA, USA, the company’s main focus is oncology and personalized medicine. AKESOgen’s services include providing high-throughput, biomarker profiling, cytogenetic arrays, sequencing, and genomics analysis utilizing different types of markers (e.g. DNA, mRNA, miRNA, and methylation) and Pathology. For more information, visit www.akesogen.com. 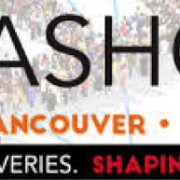 AKESOgen exhibited and presented at the American Society of Human Genetics 2016 Annual Meeting in Vancouver, Canada, October 18th – 22nd. NEW YORK and ATLANTA August 17, 2016 – Inc. magazine today ranked AKESOgen, 23rd as a Healthcare company and 240th overall on its 35th annual Inc. 500, the most prestigious ranking of the nation’s fastest-growing private companies. The list represents a unique look at the most successful companies within the American economy’s most dynamic segment— its independent small businesses. Companies such as Microsoft, Dell, Domino’s Pizza, Pandora, Timberland, LinkedIn, Yelp, Zillow, and many other well-known names gained their first national exposure as honorees of the Inc. 500|5000. “Once again, we are delighted to be recognized for the second consecutive year as an Inc.500 honoree with such well known organizations in 2016 as Square, Dollar Shave Club, ipsy and Yeti Cooler.” commented AKESOgen CEO Robert Boisjoli. 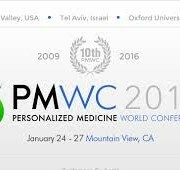 “We are fortunate to be in a business which is at the forefront of providing the latest molecular technologies for 21st century personalized medicine. The knowledge and impact of DNA and our own genetic makeup is becoming more and more a part of our everyday lives and will only continue to increase. AKESOgen is providing new cutting edge genomic tools and services to enable this emerging approach to science.” says Mark Bouzyk, PhD, AKESOgen’s Chief Scientific Officer. The 2016 Inc. 5000, unveiled online at Inc.com and with the top 500 companies featured in the September issue of Inc. (available on newsstands August 23) is the most competitive crop in the list’s history. The average company on the list achieved a mind-boggling three-year growth of 433%. The Inc. 5000’s aggregate revenue is $200 billion, and the companies on the list collectively generated 640,000 jobs over the past three years, or about 8% of all jobs created in the entire economy during that period. Complete results of the Inc. 5000, including company profiles and an interactive database that can be sorted by industry, region, and other criteria, can be found at www.inc.com/inc5000. AKESOgen is an integrated Clinical Laboratory Improvement Amendments (CLIA) compliant and College of American Pathology (CAP) accredited genomics, genetics and bio-banking company that services the pharmaceutical, biotechnology, clinical, academic, and government sectors for clinical trials, diagnostic clinical testing, and research. Based in Atlanta, GA, USA, the company’s main focus is oncology and personalized medicine. AKESOgen’s services include providing high-throughput, biomarker profiling, cytogenetic arrays, sequencing, and genomics analysis utilizing different types of markers (e.g. DNA, mRNA, miRNA, and methylation). For more information, visit www.akesogen.com. 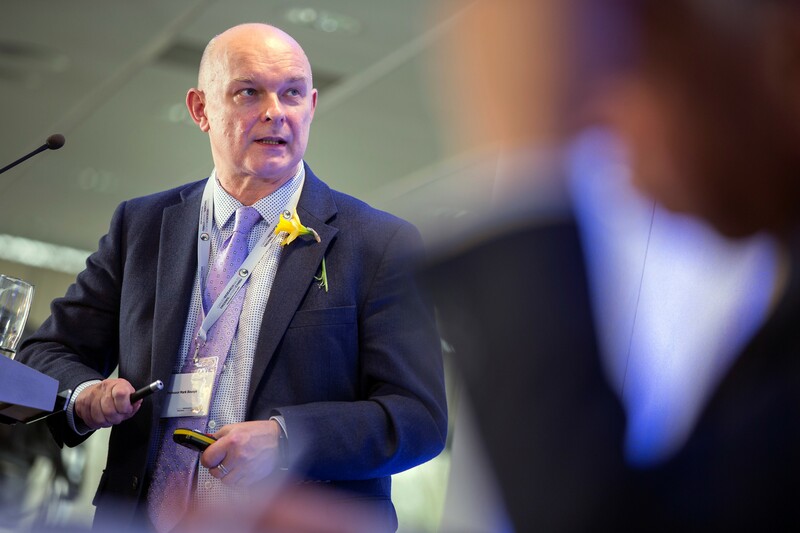 Dr. Mark Bouzyk, CSO of AKESOgen, spoke at SWALEC stadium in Cardiff, U.K for the Cancer Research Wales 50th anniversary. March 1st commemorates St. David’s day, a national day of celebration within Wales. Cancer Research Wales showcased its milestones and research achievements over the last 50 years. 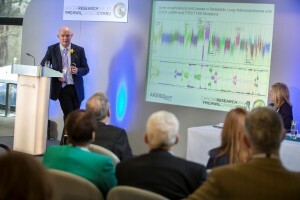 The theme of the symposium was “Cancer Research Wales at 50 Working Towards Precision Medicine.” The symposium brought together top cancer scientists and clinicians from across Wales and the UK giving them an opportunity to discuss and share their latest findings but also plan future collaborations. Atlanta, GA – 8th February 2016 – Personalized Medicine and genomics company AKESOgen, announced today Accreditation from the College of American Pathologists (CAP). The AKESOgen facility in Atlanta completed a comprehensive on-site inspection and analysis of its oncology testing as part of the CAP’s Accreditation Programs. The CAP Laboratory Accreditation Program involves a process of inspections of clinical lab records and quality control procedures and assessments of a lab’s staff qualifications, equipment, facilities, safety program, and overall management. “This is an important endorsement by the College of American Pathologists for AKESOgen to provide our comprehensive cytogenomics oncology tests and services for a wide spectrum of solid and liquid tumors and will be of particular benefit to patients –as the tests are offered as a complement to NGS clinical oncology testing,” commented Gabriela M. Oprea, MD, the facility’s director. 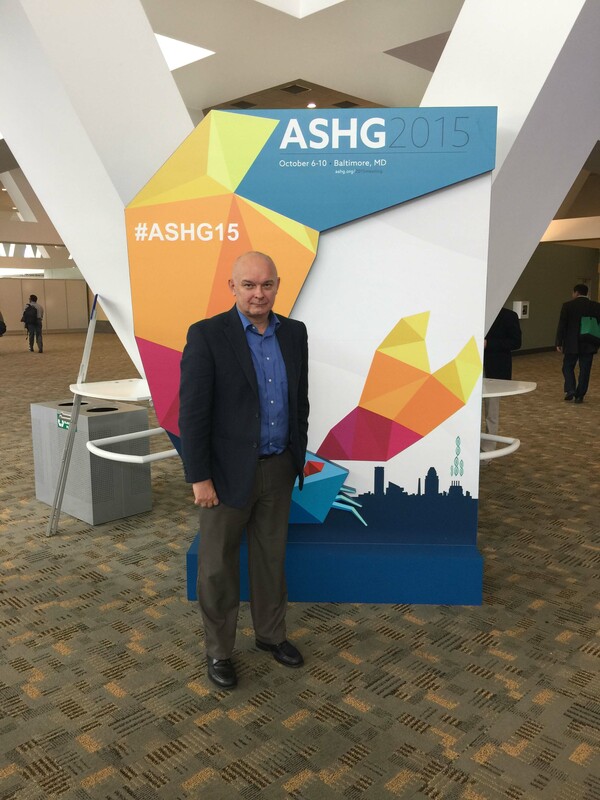 “AKESOgen is honored to achieve accreditation from the College of American Pathologists. CAP accreditation is viewed as the ‘crème de la crème’ for laboratory testing. The whole team at AKESOgen is proud to be awarded this prestigious accreditation. This achievement strengthens our commitment to enabling Precision Medicine at the highest quality possible,” said Dr Mark Bouzyk, CSO of AKESOgen. AKESOgen is an integrated genomics, genetics and bio-banking company that services the pharmaceutical, biotechnology, clinical, academic, and government sectors for clinical trials, diagnostic clinical testing, and research. Based in Atlanta, GA, USA, the company’s main focus is oncology and personalized medicine. AKESOgen’s services include providing high-throughput biomarker profiling, cytogenetic arrays, sequencing, and genomics analyses utilizing different types of markers (e.g. DNA, mRNA, miRNA, and methylation). For more information, visit www.akesogen.com. As the leading organization with more than 18,000 board-certified pathologists, the College of American Pathologists (CAP) serves patients, pathologists, and the public by fostering and advocating excellence in the practice of pathology and laboratory medicine worldwide. The CAP’s Laboratory Improvement Programs, initiated 65 years ago, currently have customers in more than 100 countries, accrediting 7,700 laboratories and providing proficiency testing to 20,000 laboratories worldwide. 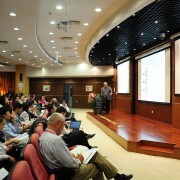 Find more information about the CAP at www.cap.org. 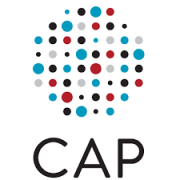 Follow CAP on Twitter: @pathologists. 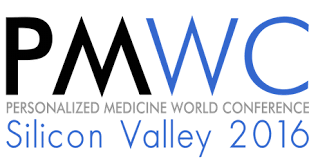 AKESOgen scientists attend the Personalized Medicine World Conference 2016 in the Computer History Museum, Mountain View, CA, January 25 – 27, 2016. Please email info@akesogen.com or call 770 542 0890 to discuss your genomics needs. 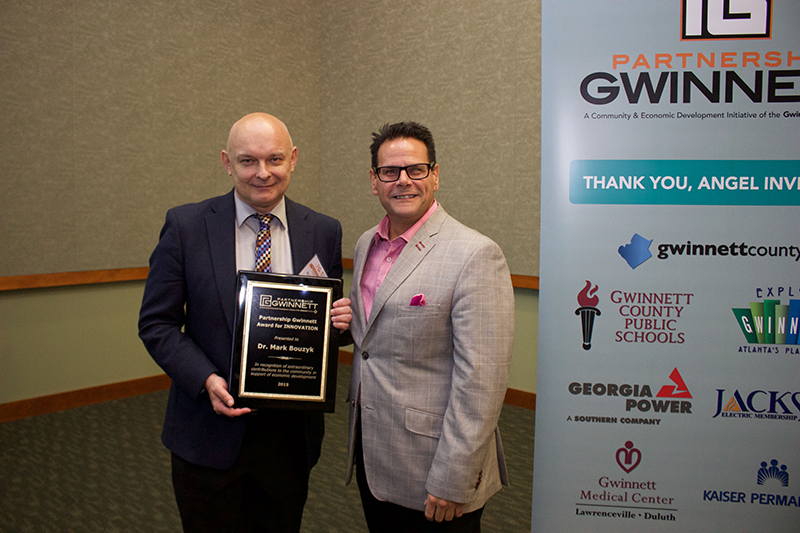 Atlanta, GA – 11th December 2015 – Dr. Bouzyk, a nominated finalist, was today announced as the Winner of the “Innovation” category for the Annual Partnership Gwinnett Awards. The winners were announced at the Awards Luncheon during the Annual Partnership Gwinnett Summit at Georgia Gwinnett College. 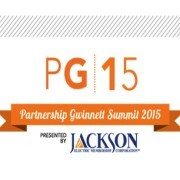 Preceding the luncheon a half-day program focused on Gwinnett’s 2015 economic successes, as well as highlighting progress in the areas of education, redevelopment, and entrepreneurship. “ I am delighted to have received this prestigious Innovation Award on behalf of my colleagues at AKESOgen who are the real Innovators in the expanding field of genomics and Precision Medicine. 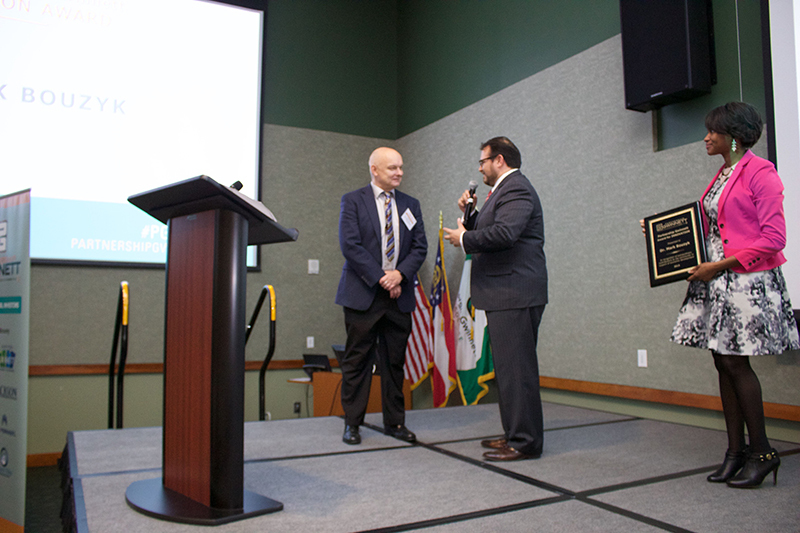 We are also grateful to the Gwinnett Chamber of Economic Development for the outstanding infrastructure and support they provide to enable life science companies such as AKESOgen to flourish.” commented Dr. Bouzyk. “International conferences such as the ICB marks the impact that genomic information, shared internationally, can provide to improving precision medicine” said Mark Bouzyk, CSO of AKESOgen. AKESOgen is an integrated genomics, genetics and biobanking company that services the pharmaceutical, biotechnology, clinical, academic, and government sectors for clinical trials, diagnostic clinical testing and research. Based in Atlanta USA, the company’s main focus is oncology and personalized medicine. AKESOgen’s services include providing high-throughput, biomarker profiling, cytogenetic arrays and genomics analysis utilizing different types of markers (e.g. DNA, mRNA, miRNA, and methylation) to CLIA/GLP standards. For more information, visit www.akesogen.com. 9, 2015. Please email info@akesogen.com or call 770 542 0890 to discuss your genomics needs. NEW YORK and ATLANTA, August 12, 2015 — Inc. magazine today ranked the genomics services provider, AKESOgen, 44th as a Healthcare company and 363rd overall on its 34th annual Inc.500|5000, an exclusive ranking of the nation’s fastest-growing private companies. The list represents the most comprehensive look at the most important segment of the economy—America’s independent entrepreneurs. Companies such as Intuit, Zappos, Under Armour, Microsoft, GoPro, Timberland, Clif Bar, Patagonia, Oracle, and many other well-known names gained early exposure as members of the Inc.500|5000. “We are delighted to be recognized as an Inc.500 honoree with such well known organizations in 2015 as Fitbit, Smashburger, Bowlmor AMF, Planet Fitness, Giftcards.com, Radio Flyer, Box, and Mindbody.” commented AKESOgen CEO Robert Boisjoli. “Genetics and Precision Medicine are becoming more and more pervasive in our society. As a result, there is an unprecedented need for genomics capabilities in clinical trials and diagnostics, in addition to research. AKESOgen is at the forefront of providing these molecular technologies for 21st century personalized medicine.” says Mark Bouzyk, AKESOgen’s CSO. This year’s crop of Inc.500 companies is the most competitive in the list’s history. “For 34 years, Inc. has welcomed the fastest-growing companies in America into a very exclusive club. To make it among the top 500 companies on the list, honorees had to have grown at least tenfold over the past three years. That’s a result most businesses could only dream of…” says Inc. President and Editor-In-Chief Eric Schurenberg. Complete results of the Inc.500|5000, including company profiles and an interactive database that can be sorted by industry, region, and other criteria, can be found at www.inc.com/inc500.